…or Pierre Salkazanov as he’s known to his mother. You can think of our Pierre in classic synth-based terms. 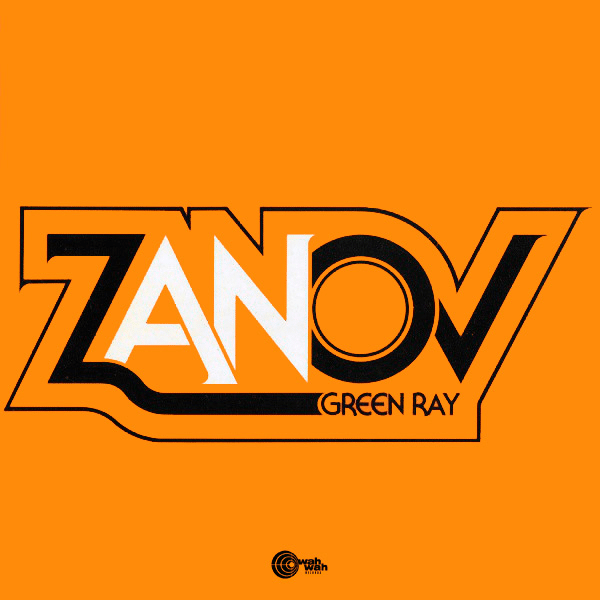 Green Ray provides washing soundscapes from 1976, offering any serious electronica fan plenty to get the teeth into with added Berlin school styles added for flavour. 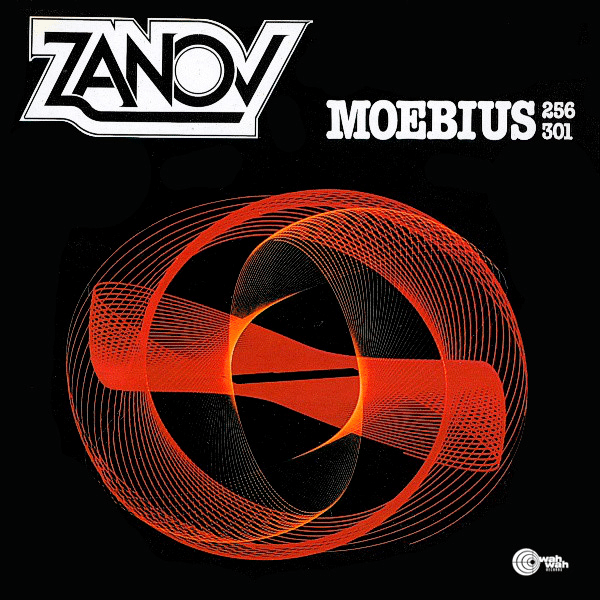 Moebius (1977) adds more Tangerine Dream-type driving rhythms and background loops with synth variety to provides greater complexity. 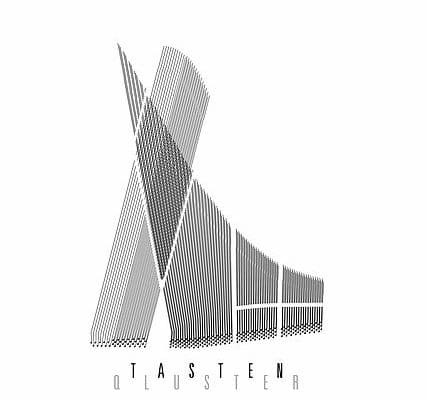 Both are from Wah Wah and both are highly recommended and have been reissued on vinyl for the first time and both feature a 7” single of extra tracks plus eight-page inserts. 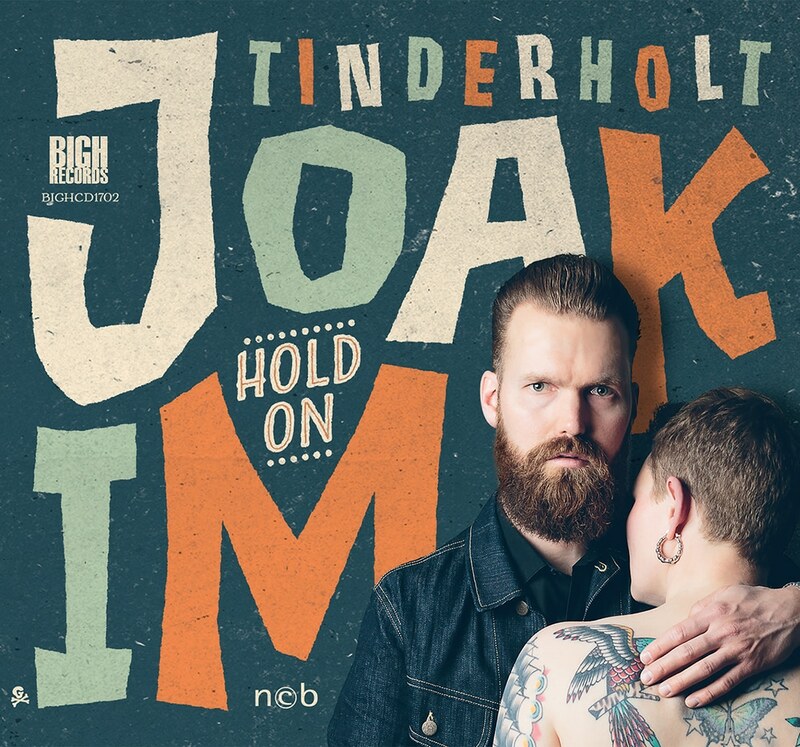 Featuring rock/roots music with a 50s sensibility, founded in 2003 in Hamburg, Germany, the company has released a range on new vinyl including Joakim Tinderholt’s Hold On who offers a strong, bluesy vocal with blues finger pickin’ to go (hold the anchovies). 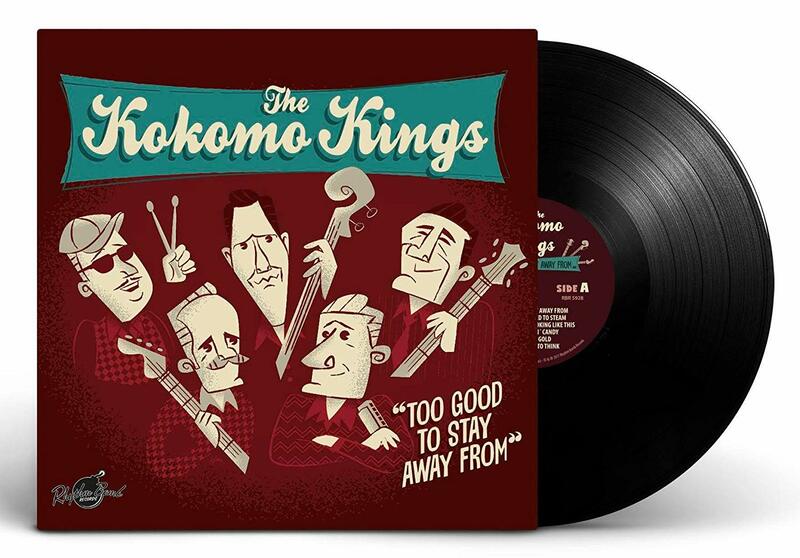 The Kokomo Kings’ Too Good to Stay Away From provides a rock’n’roll base with blues distortion. Energy-filled with bouncy boogie guitars. 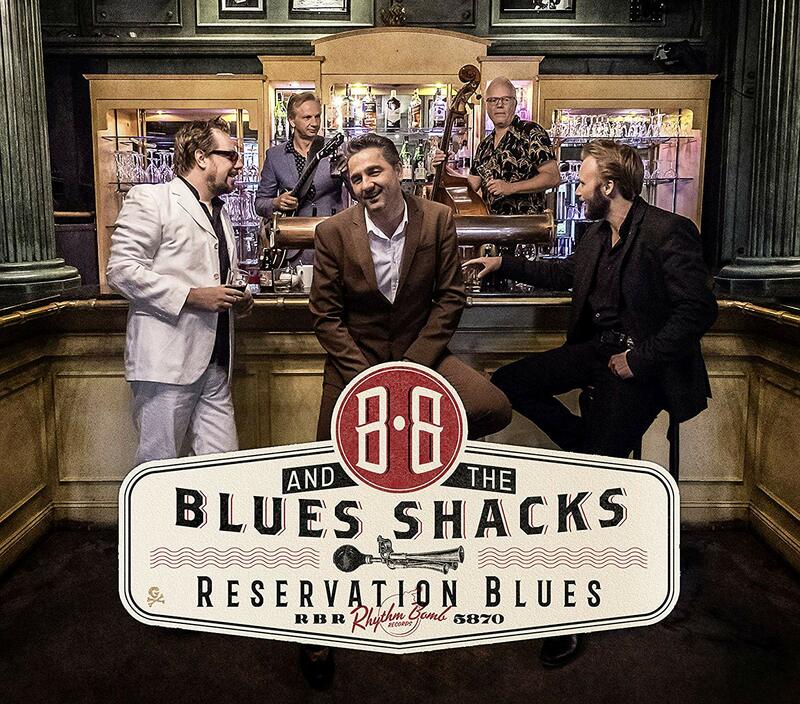 BB & The Blues Shacks’ Reservation Blues plays epic blues edges but also smoothing rock’n’roll pop with a commercial ‘in’. 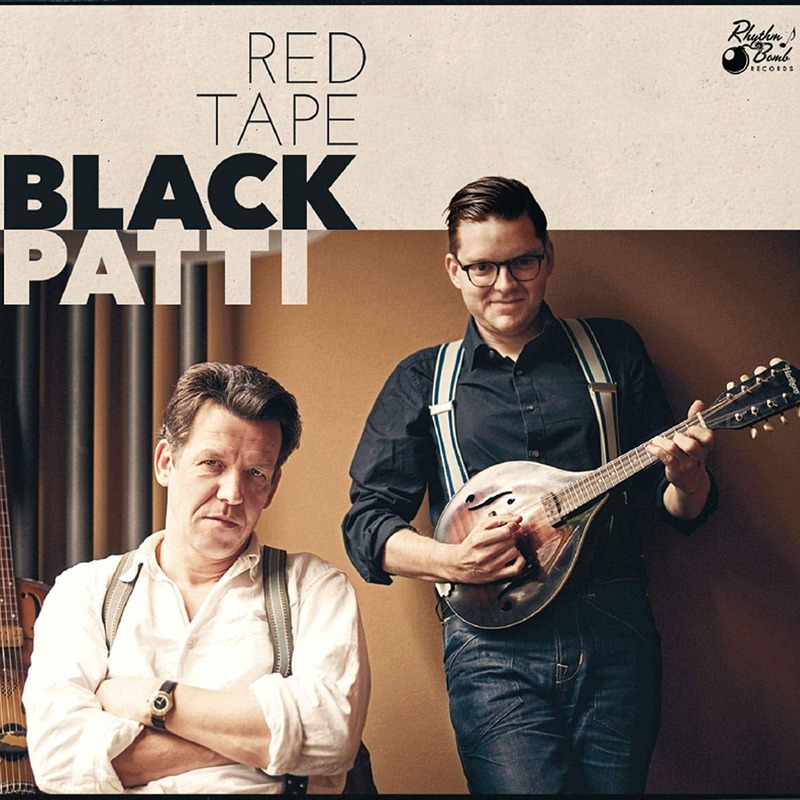 Finally, Black Patti’s Red Tape is more raw roots than true blues. 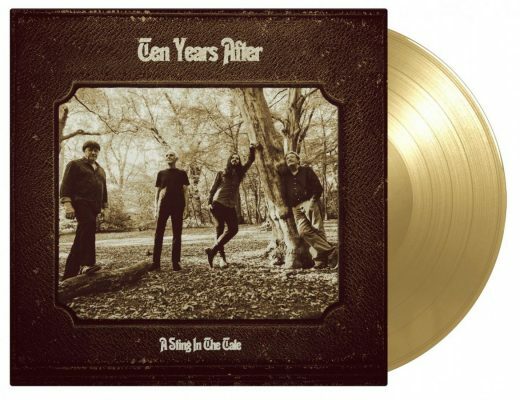 American ‘folk’, if you will with a bluegrass flavour and a mountain air. Old time music for new ears. 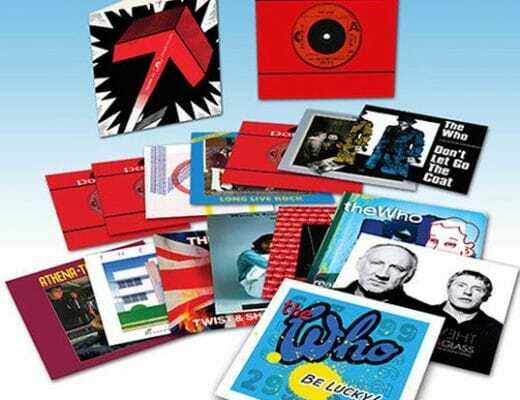 The Who 7″ box set: The final set in the four volumes of classic Who singles.